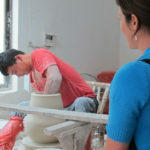 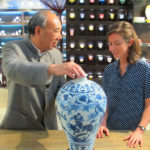 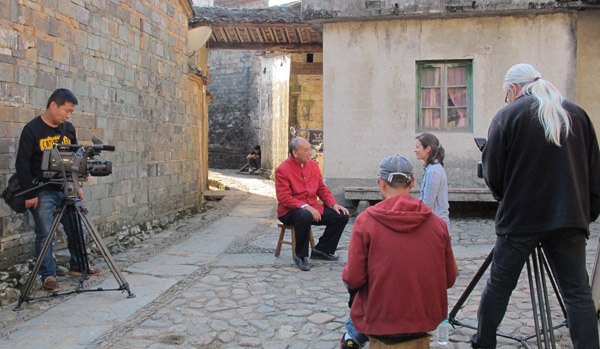 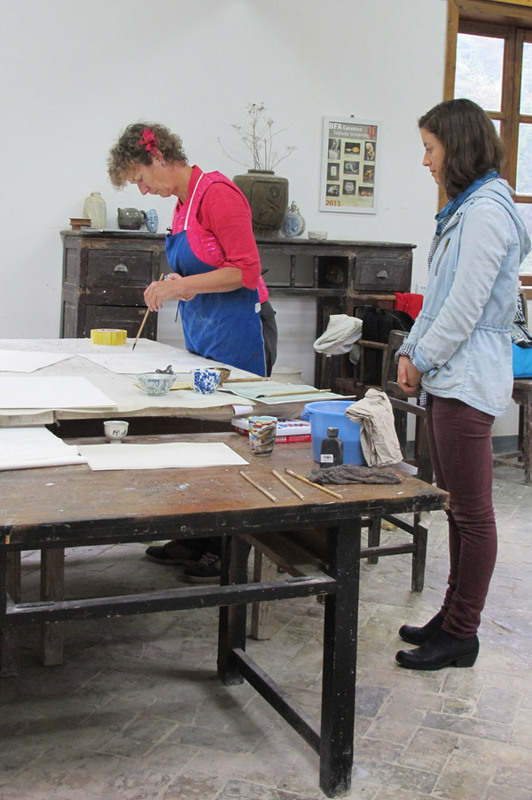 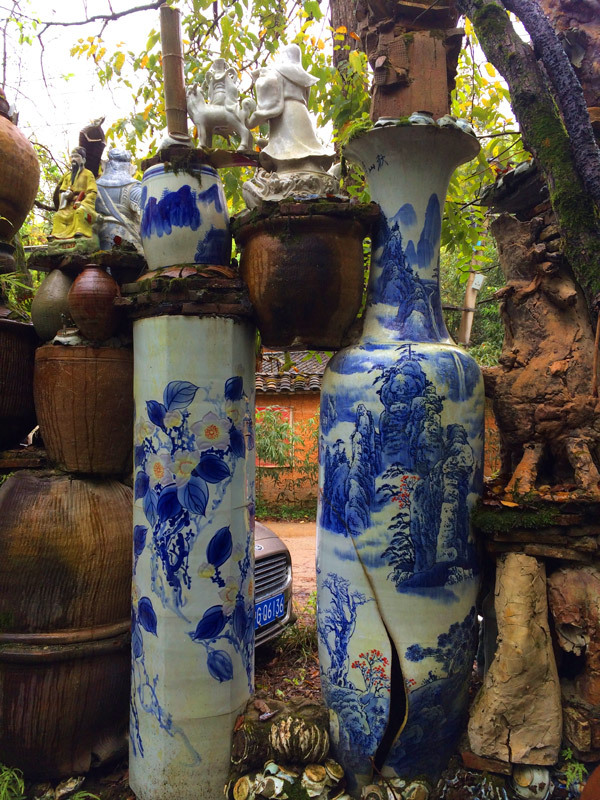 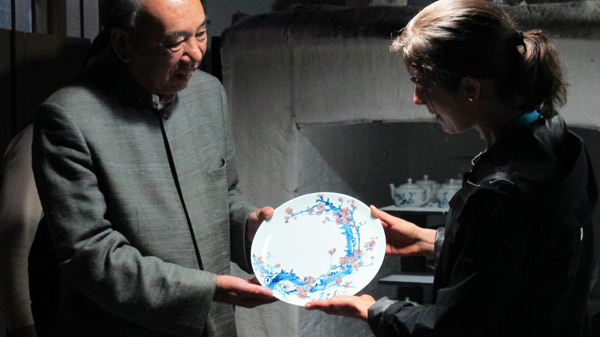 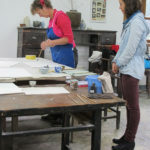 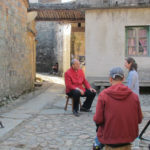 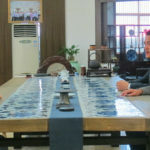 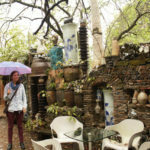 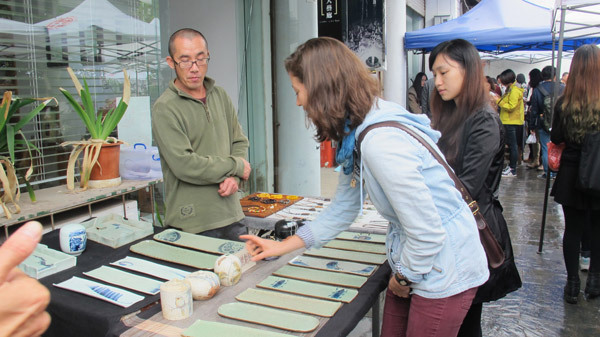 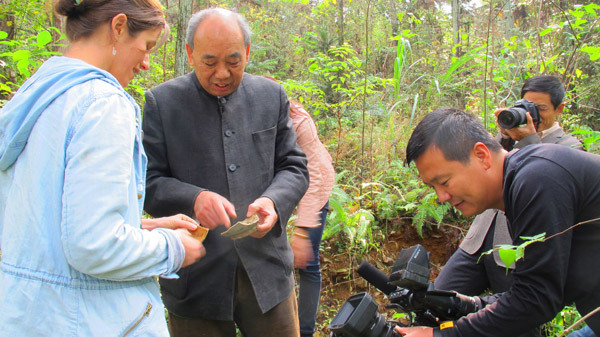 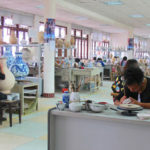 American ceramics artist, Judy Fleming, travels to the “World Capital of Ceramics” – Jingdezhen, China, to learn from the porcelain master Huang Yunpeng. 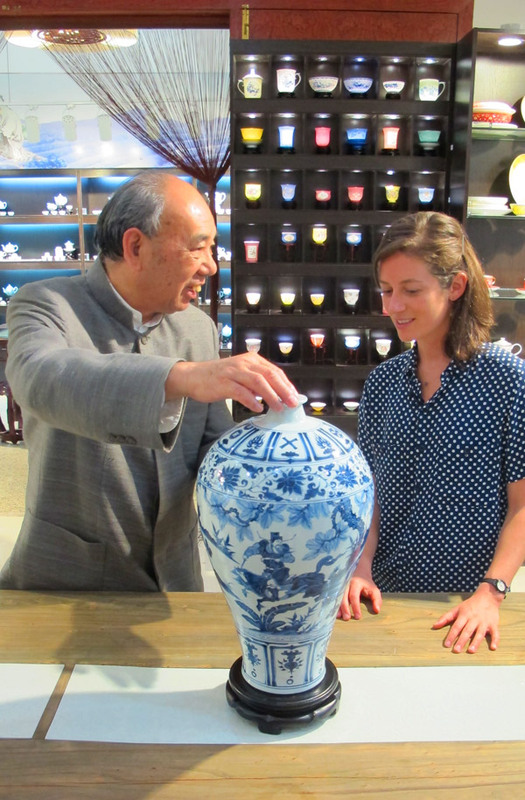 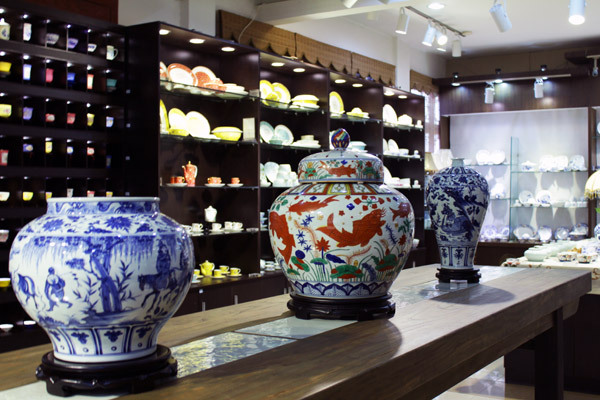 Master Huang Yunpeng was appointed by China to be the heir of Chinese porcelain art. 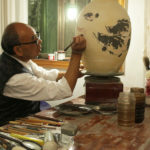 He focuses on reproductions of porcelain in ancient and traditional Chinese styles. 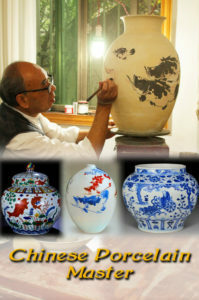 He recreates valuable ancient porcelain pieces from old dynasties. 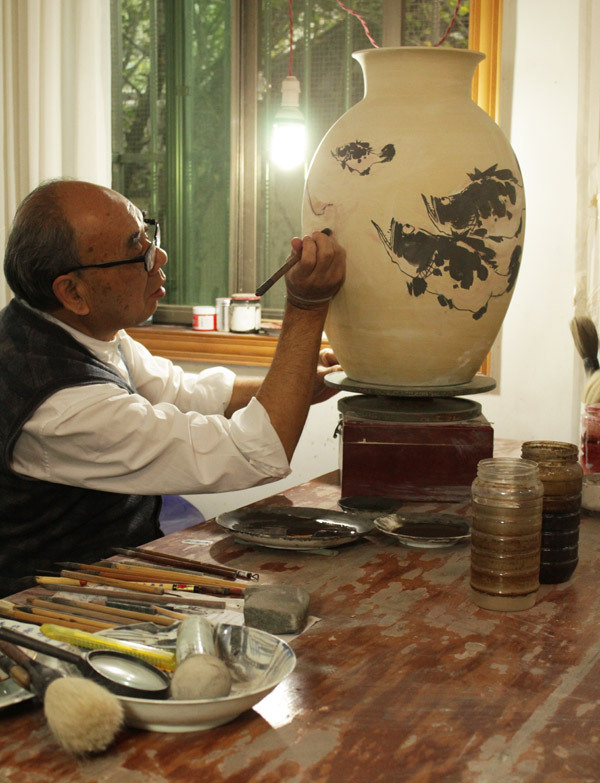 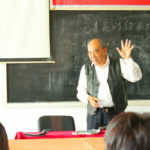 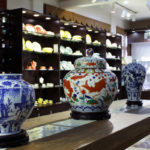 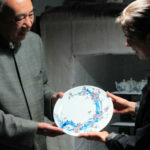 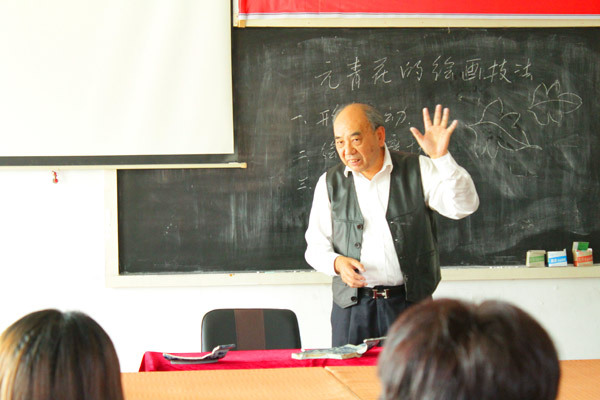 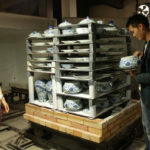 Initially a painter and sculptor, he is now regarded as one of the top porcelain artists in China, and he is also a driving force behind the revival of the ceramic art industry in Jingdezhen, China. 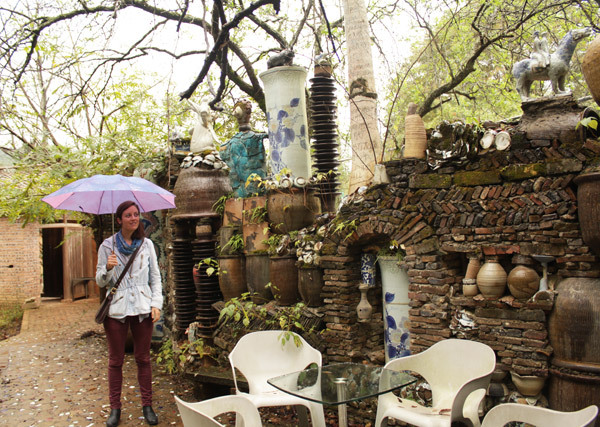 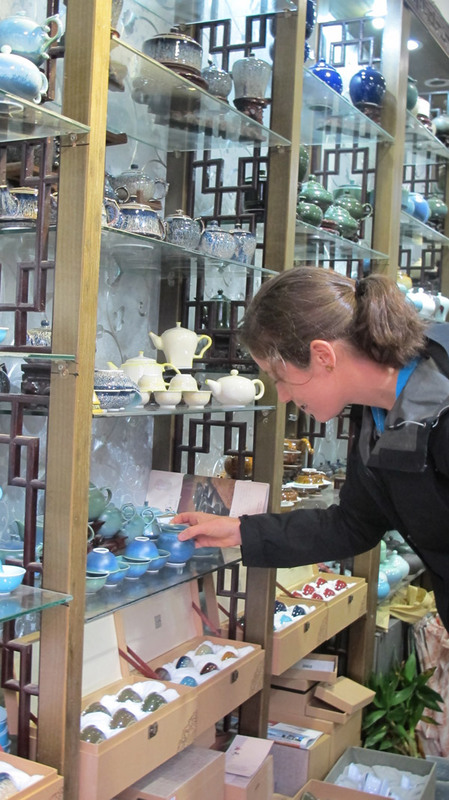 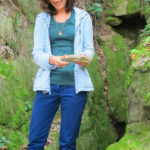 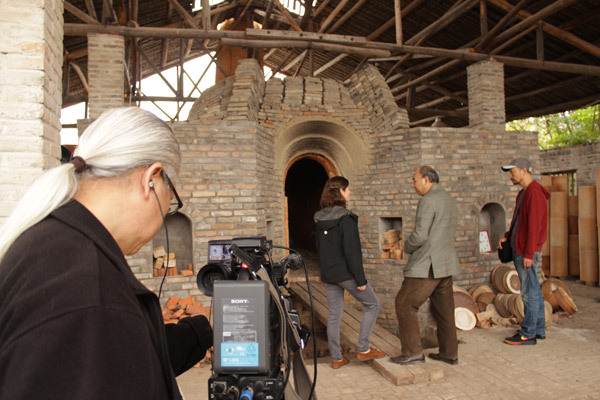 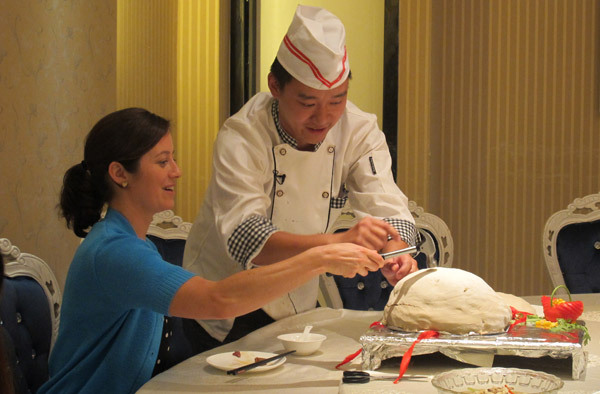 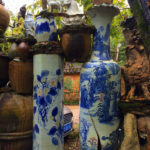 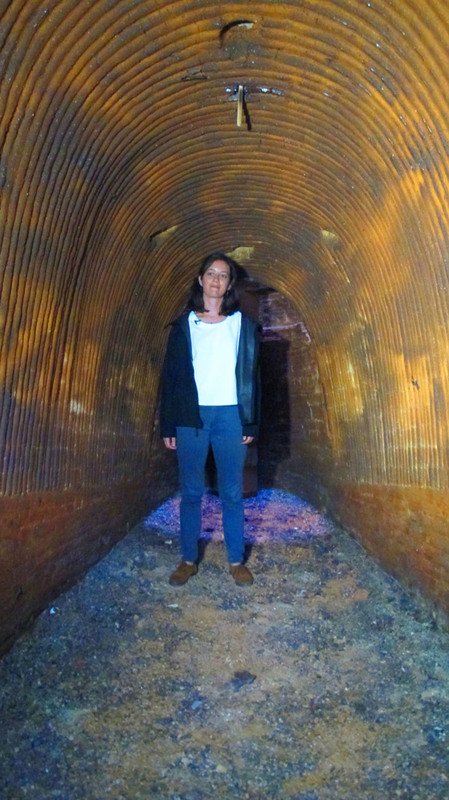 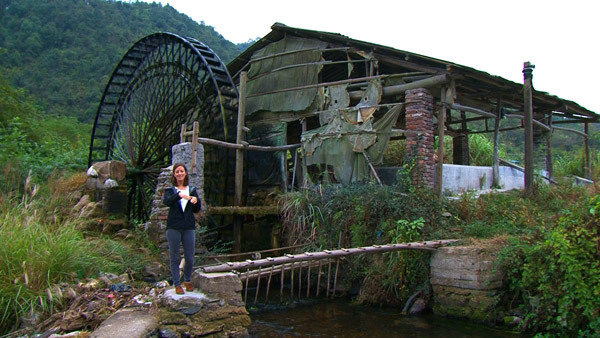 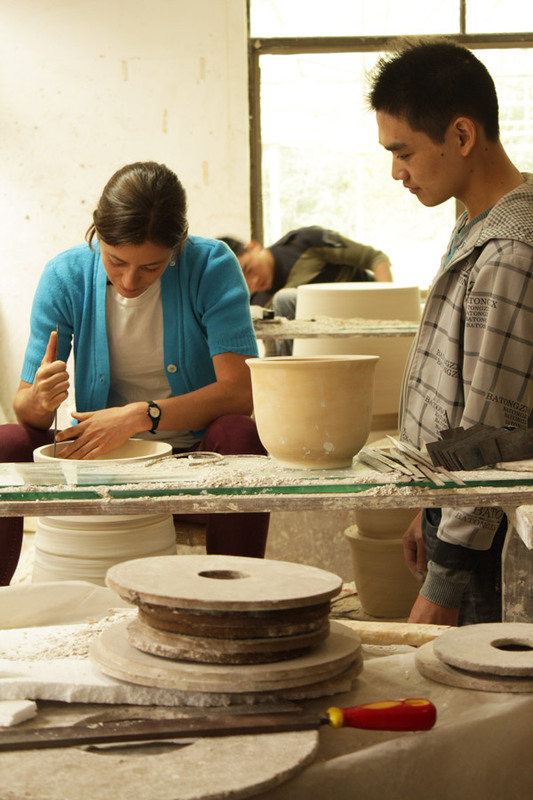 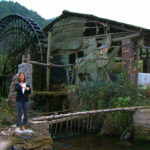 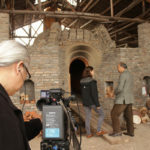 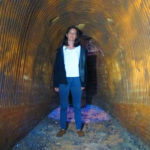 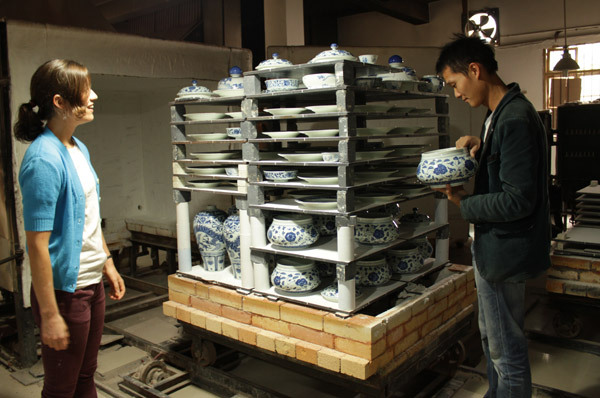 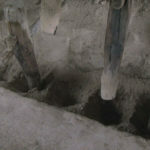 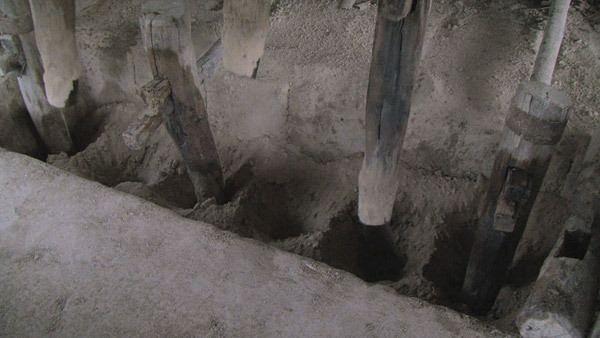 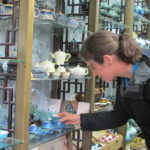 On this trip, Judy learns about the history of ceramic art in China by visiting historic sites and ancient kilns. 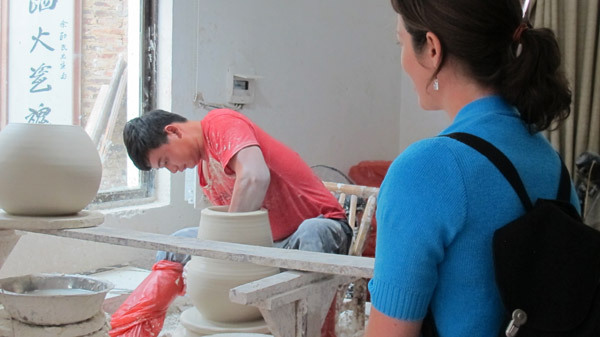 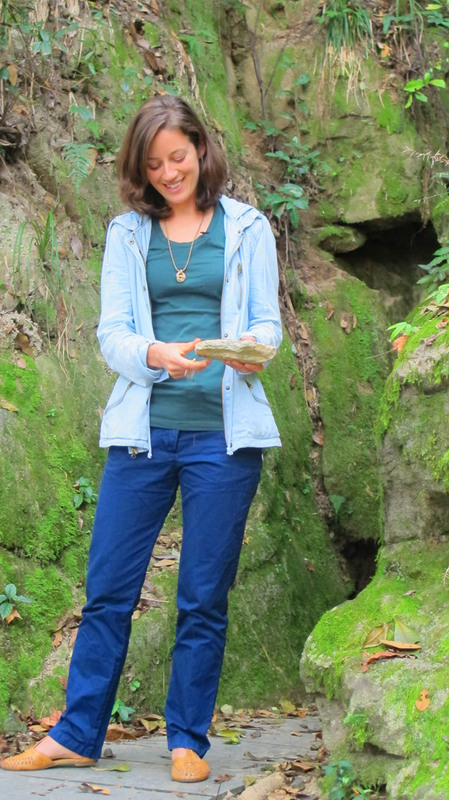 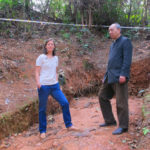 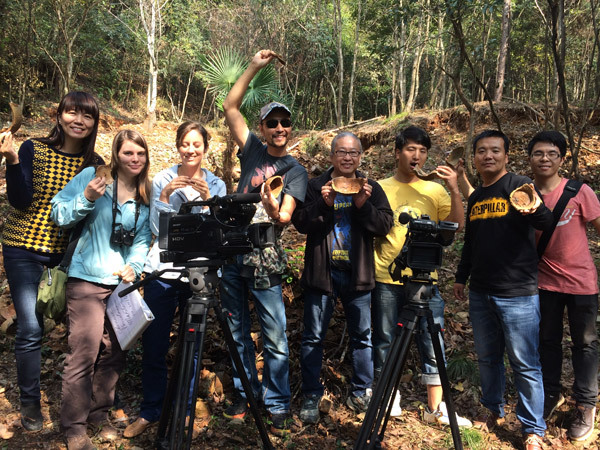 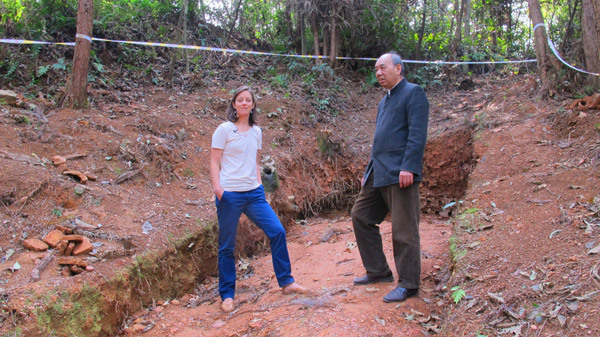 She also travels to mountainsides to learn methods used to harvest and process ceramic clay in the region. 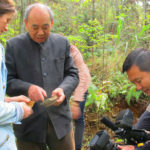 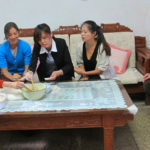 While local culture, food, and beautiful scenery have made long lasting impressions on Judy, the best part of the trip is seeing a true master at work. 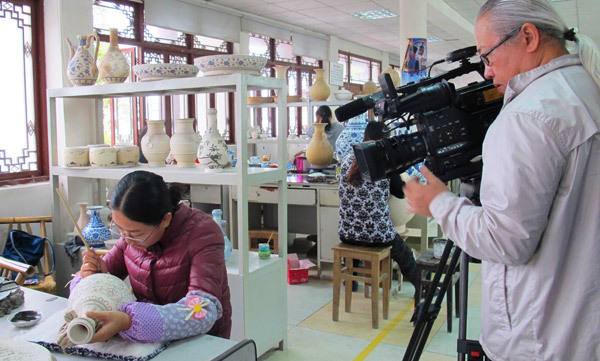 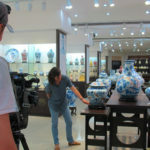 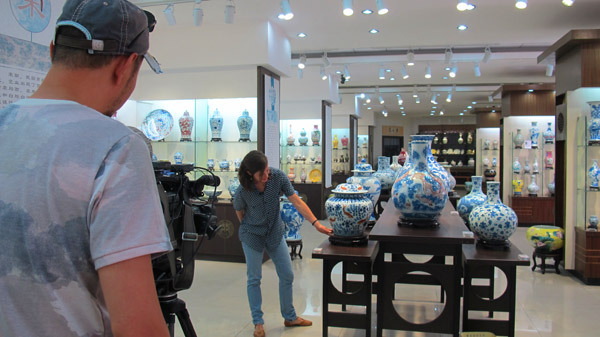 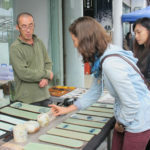 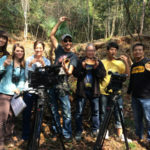 To request Chinese Porcelain Master contact the TV Programmer at your local PBS station.